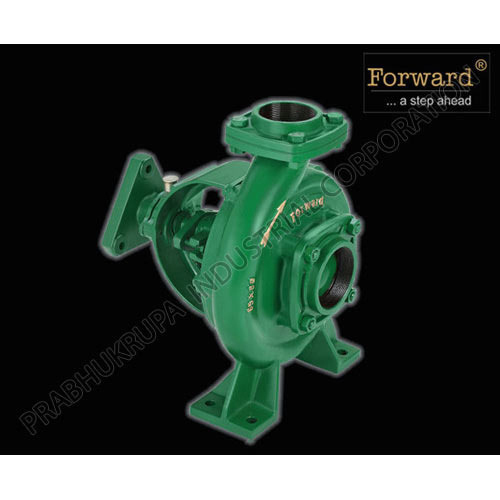 We are one of the leading manufacturers and suppliers of Centrifugal Water Pumps and Allied Products. Their easy operation, high performance, thermal stability and durable construction, make these pumps are highly demanded. We are an eminent organization, which is engaged in manufacturing and supplying a wide gamut of excellent quality Flat Pulley Driven Centrifugal Pump, Split Type Casing Centrifugal Pump, V-Belt Driven Centrifugal Pump, Volute Casing Centrifugal Pump, Diesel Engine Spares Part and Spares & Fitting. The offered range of centrifugal pumps is fabricated by our experts using high-grade raw material and advance technology. 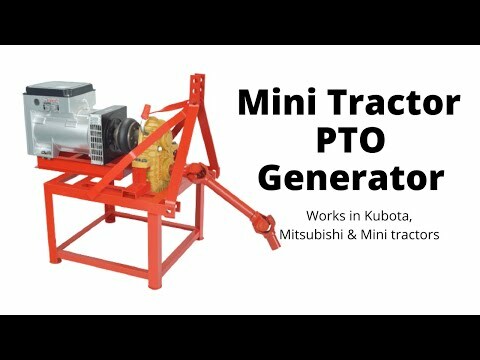 Further, these pumps are available with us in various models to suit the exact requirements of the clients. Our offered range of centrifugal pumps is highly acclaimed for its remarkable features such as durability, optimum pumping capacity and robust construction.